ERP Inventory Management Software from Realsoft makes dealing with inventory management for all businesses easy in UAE. Whether you are looking for inventory management for commercial or non-commercial industries like Clothing, Electronics, Aeronautical, Mechanical, Medical, Hotel, Retail stores, Online Shopping Malls or Home Business, inventory management for manufacturing company , rental, distribution, small business. Our inventory management software will help you with speed processes. Realsoft Stock simply and rapidly handles invoicing, stock management and many more key functions along with maintaining customer details in an interactive and user-friendly interface. ERP for inventory management helps businesses to manage all their logistics, finances, operations, and inventory in one place. 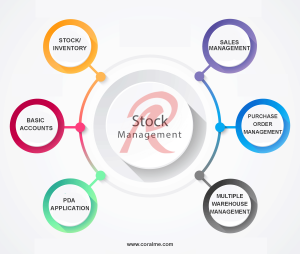 Coral Stock enables you to track stock balance, sales, customer order records, invoice, price data, backup stock, order processing, purchase orders, pay orders etc by significantly reducing paperwork. Coral Stock offers a broad and innovative inventory management solution that helps synchronize items, stocks, the productivity of different stores and helps to ensure sufficient supplies. Our Inventory Software maintains track records of sales, purchase and vendor prices of all the goods stocked in the system. 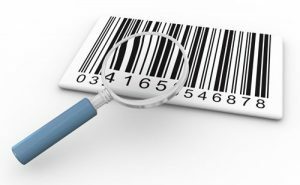 Some of the salient features of our inventory tracking software include Barcode reading for price identification, multi-currency adoption according to identified rates, fast and precise report generation, expiration alert for items, Multi-user compatibility, Security with permissions and many more. Coral Stock provides a comprehensive set of manufacturing and purchasing capabilities for integrated supply chain management and control. 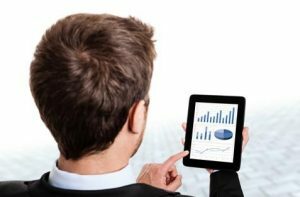 This software helps you gain detailed, real-time insights into key supplier, inventory and procurement indicators. Realsoft Stock will also help you improve collaboration throughout the entire supply chain by giving self-service capabilities to partners, vendors and customers, thereby allowing you to share supply and demand information easily. Coral Stock helps the business to attain new opportunities by keeping a real-time track of Inventory, reduce time to maintain them thus making your Sales & Purchase Management more efficient. 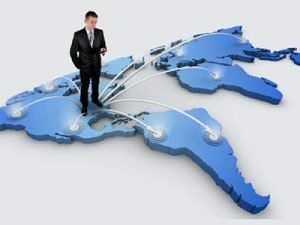 Coral Stock allows the enterprise to connect between the remote locations through CBS exclusive database linking tool – Smartlinking. You can keep your database management centrally from the server and Smart Linking will synchronize the data with branches automatically and thereby enhance Productivity and Accuracy. Effectively and efficiently meets customer demand, helping drive and maintain superior customer service levels. Eliminate manual inventory management processes and improve vendor satisfaction with a seamless procure-to-pay process. Manage margins with a clear view into inventory costs, turn rates and inventory profitability. Significantly improve your relationships with suppliers, vendors, and partners by providing self-service and real-time visibility. Enjoy real-time, detailed visibility into key inventory control and supply chain management measures, including inventory trends, stock on order, and supplier on-time performance. Slash inventory costs by tightening control of stock levels while increasing operational efficiencies. 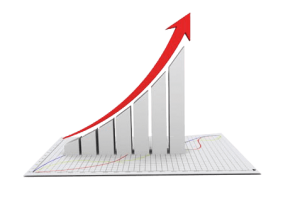 Increase product margins by effectively managing to price based on different types of customers, channels, and currencies. Gain control over inventory replenishment and ensure that you have enough on hand to fill anticipated orders while keeping excess stock to a minimum. 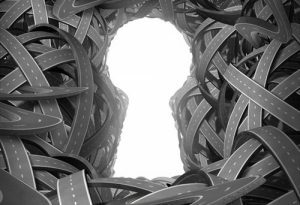 Streamline requisition processes and improve collaboration with vendors by giving them self-serve access to key data and information, including inventory reordering points and transaction histories. Track costs and eliminate errors by creating a complete business process flow through purchasing, receiving and account payables.